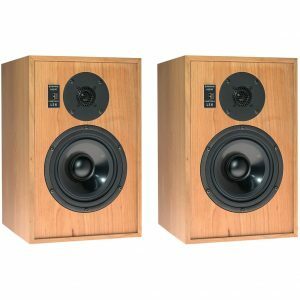 Gulliford Hi Fi was first established in 1977 at Gulliford House, Mamhead. We set out to choose products that were great sounding, maintained a value and had the service and backup support from the suppliers, to ensure aftersales reflected our commitment to customer care. 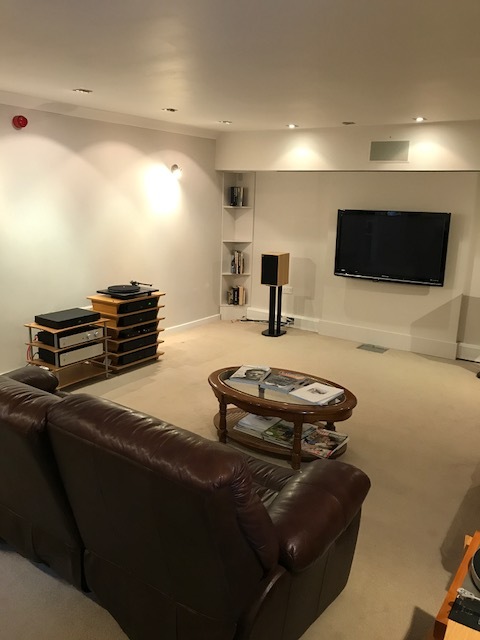 At Gulliford HiFi we can Demonstrate HiFi systems from a range of manufactures including Naim, Rega, Exposure,Yamaha, and ProAc. 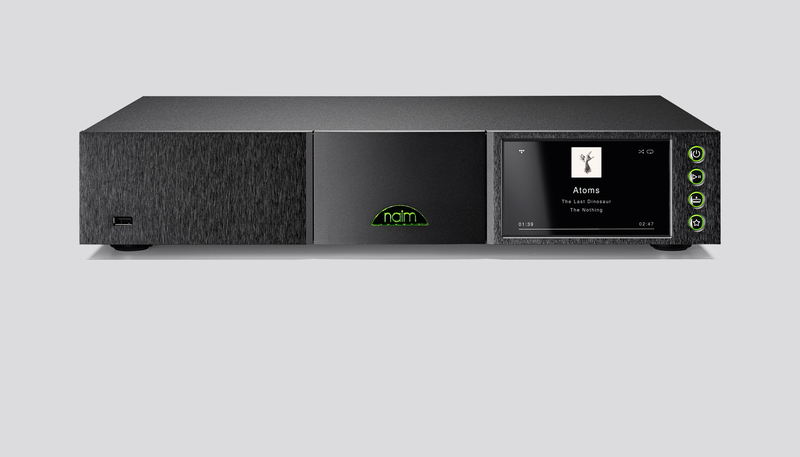 Naim NDX2 Now on demonstration. 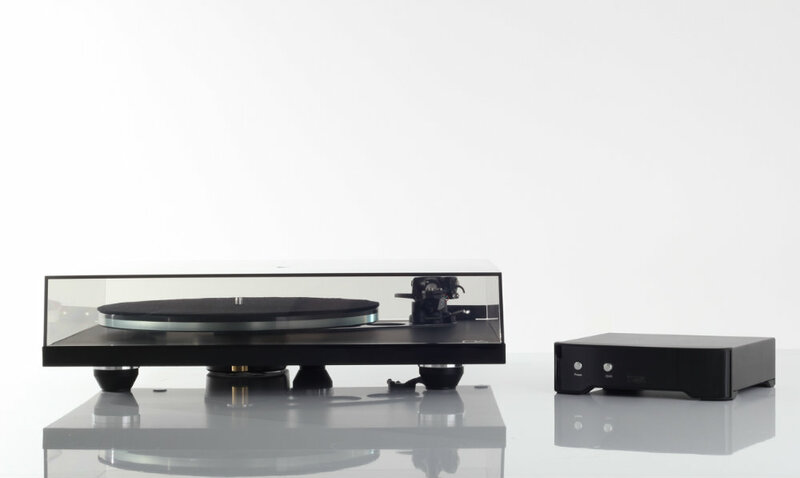 The Rega Planar 8 Turntable is now on demonstration!!! The Planar 8 has one goal, to reproduce your vinyl as accurately as possible. We have engineered every aspect of this turntable to extract as much detail from the vinyl surface as possible. 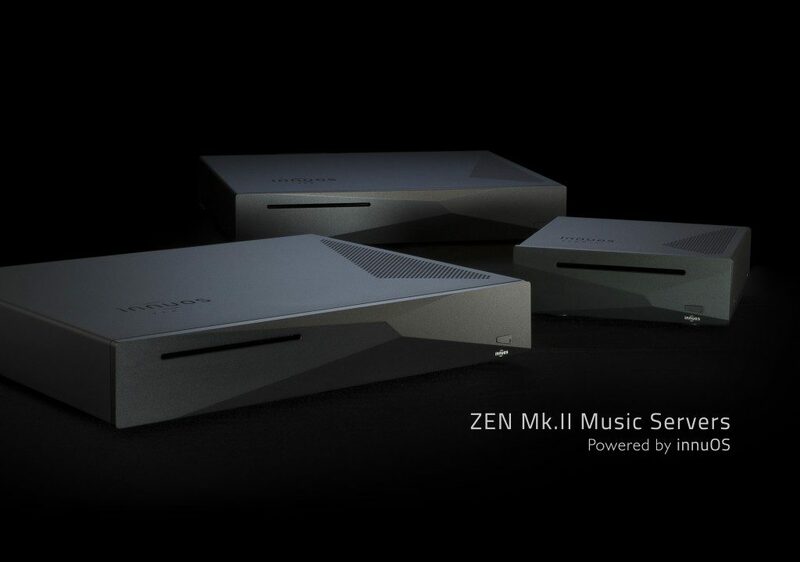 Innuos Zen and Zen Mini music servers now on demonstration. Enjoy all your music perfectly organised in one place with pristine playback to your Hi-Fi or multiroom music system with our music servers. Also love movies? Then go no further than our Movie and Music Servers to store and stream your movies to your Home Cinema, Apple TVs or SmartTVs.